Create capacity on the TFR Coal Line and unblock the bottleneck created by the existing single tunnel. Feasibility (FEL 3) > Detailed Design (FEL 4) on OHTE, Signalling, Telecommunications and Condition Assessment Systems. 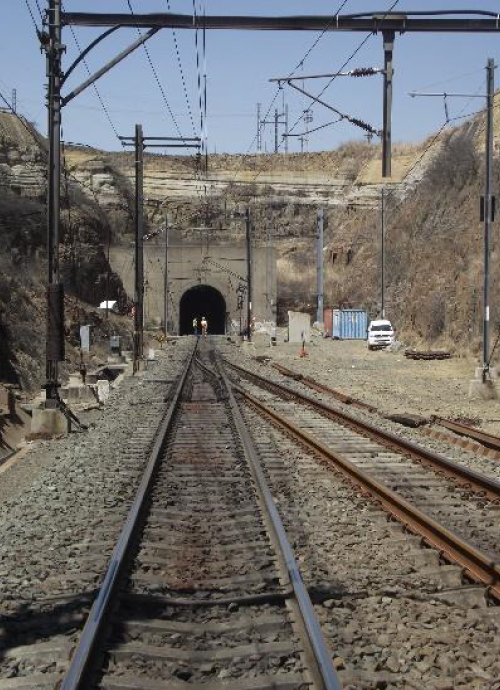 Design and Provide OHTE and Signalling Infrastructure for a new 4km double track tunnel.